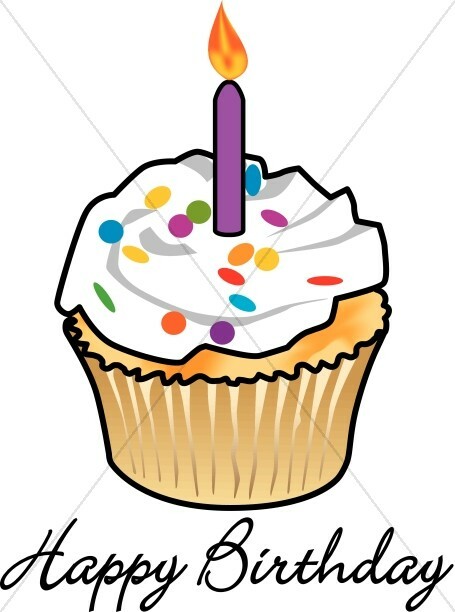 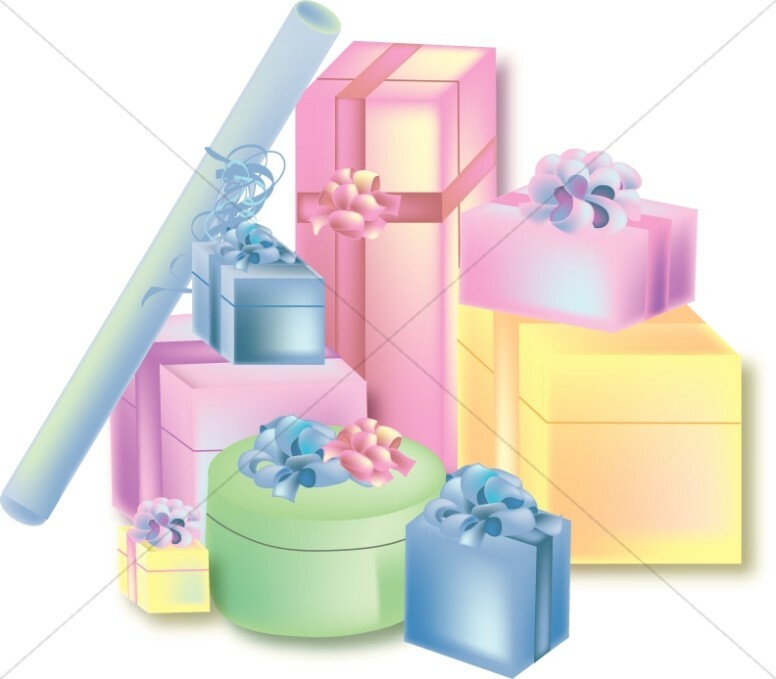 This collection of Church Birthday Clipart provides images for celebrating the birthdays of the members of your church congregation. 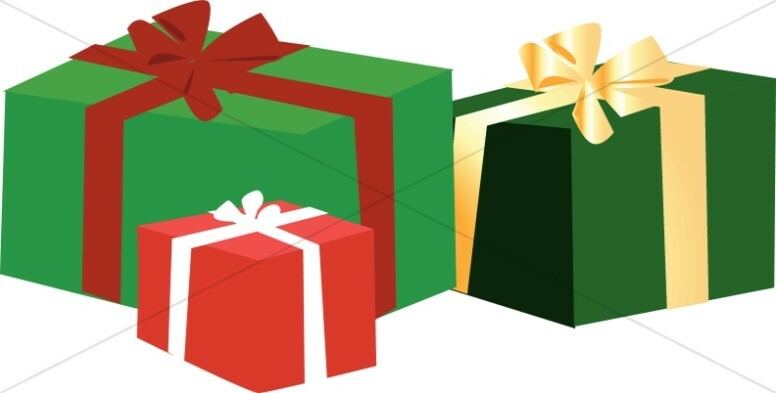 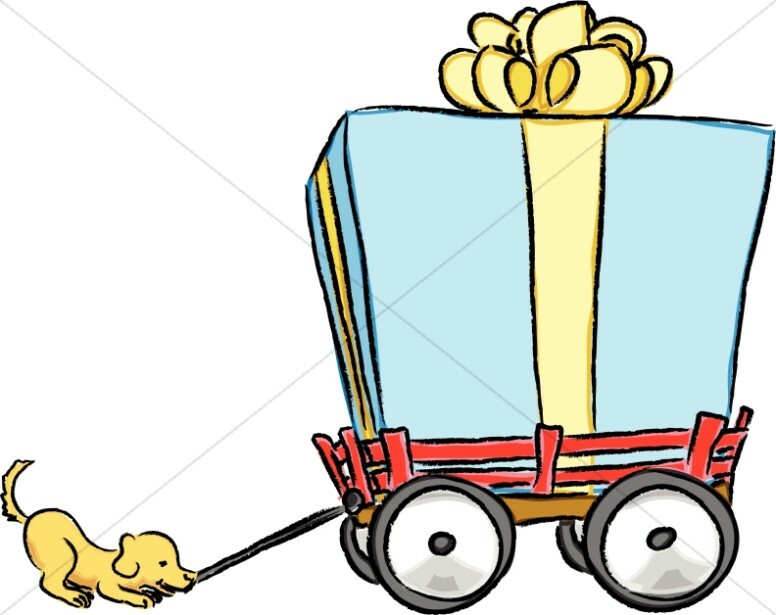 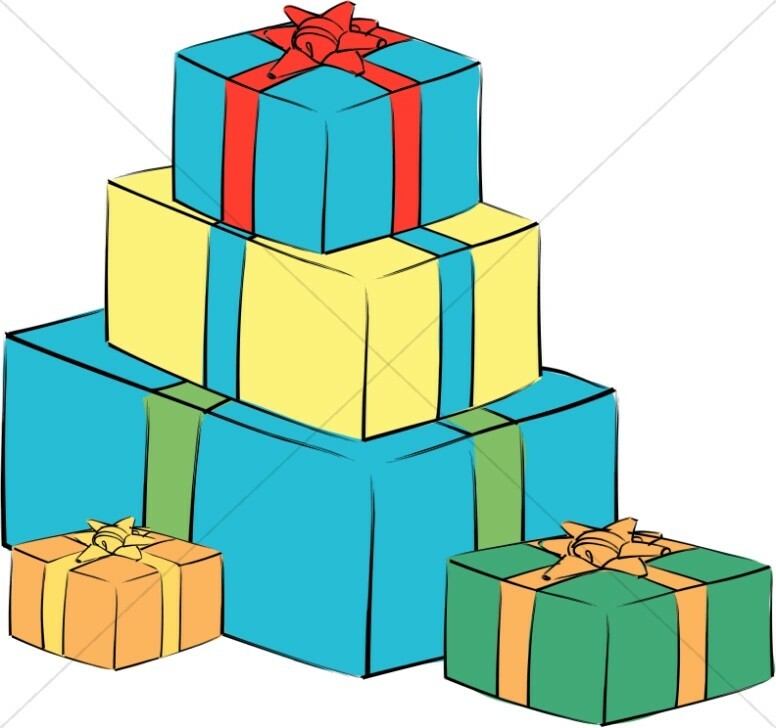 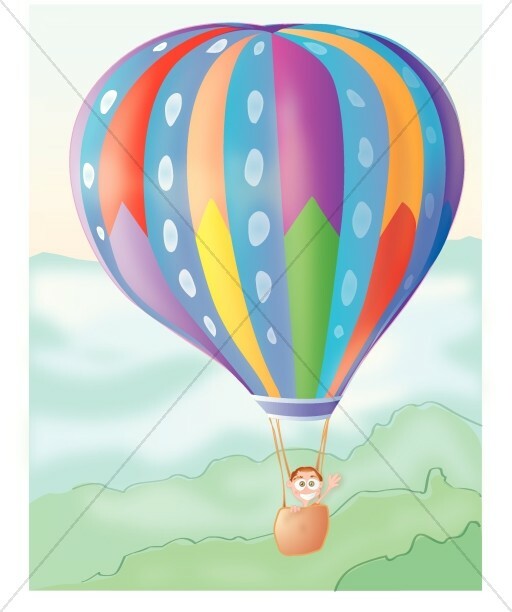 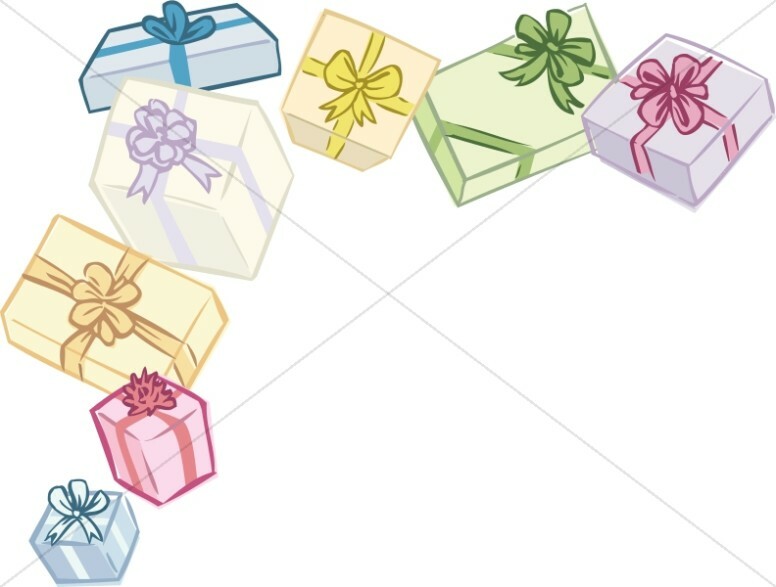 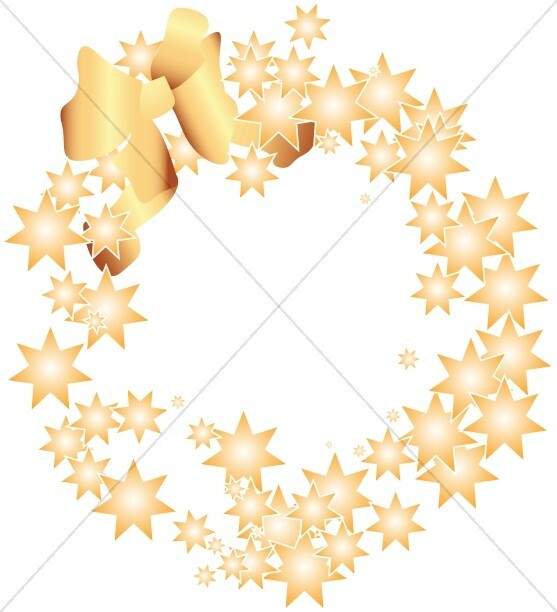 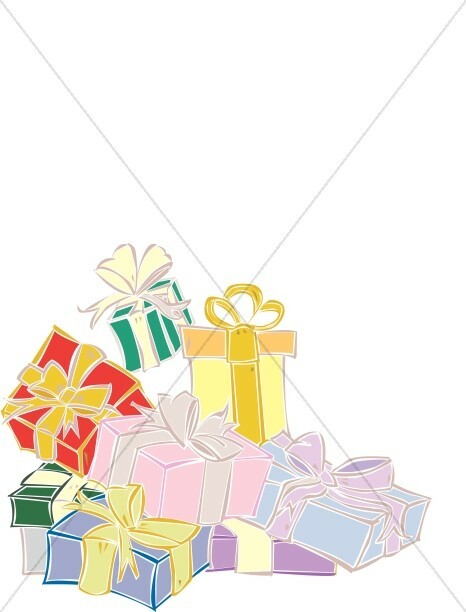 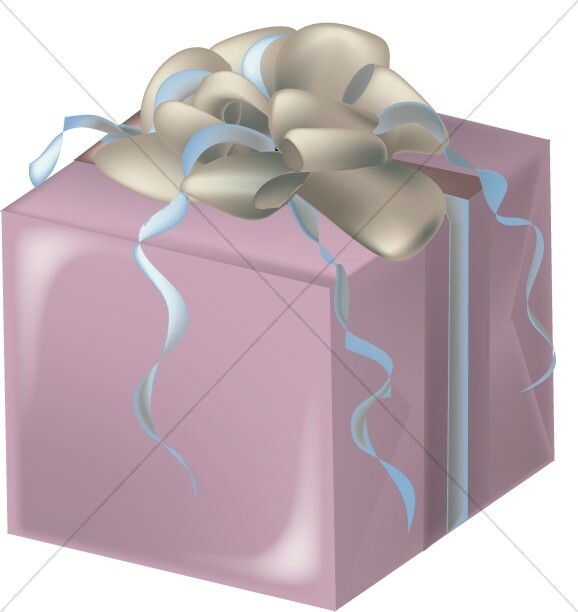 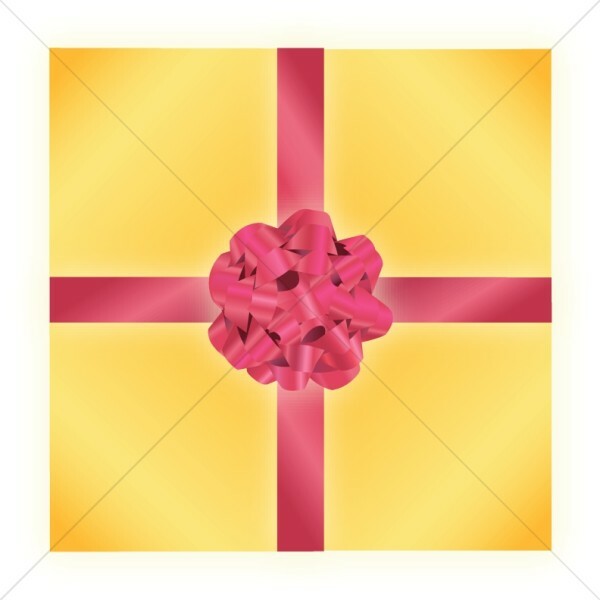 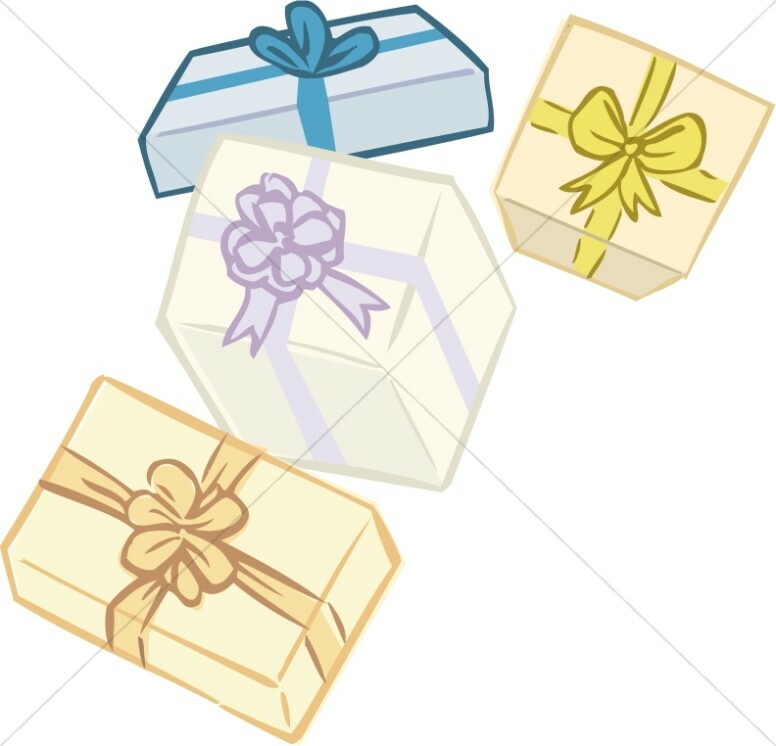 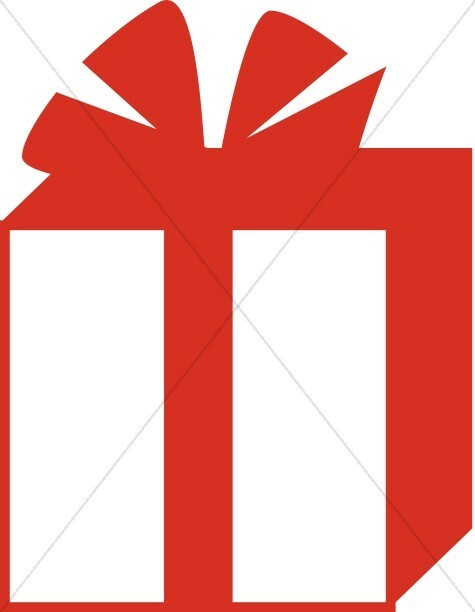 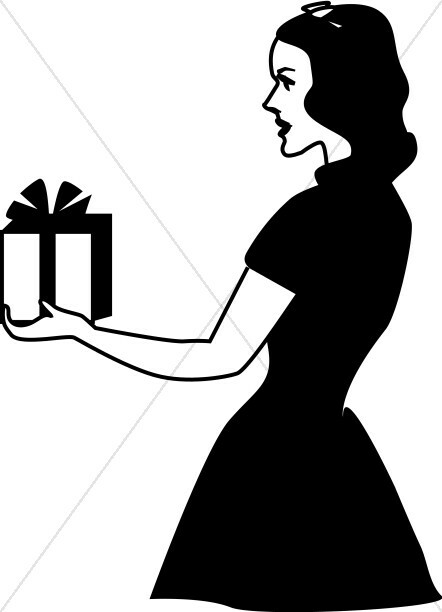 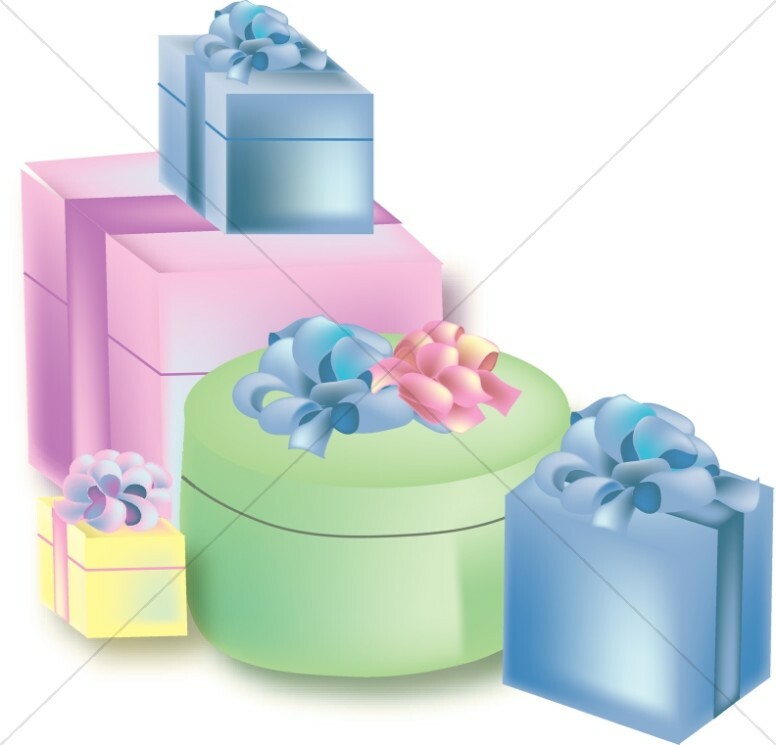 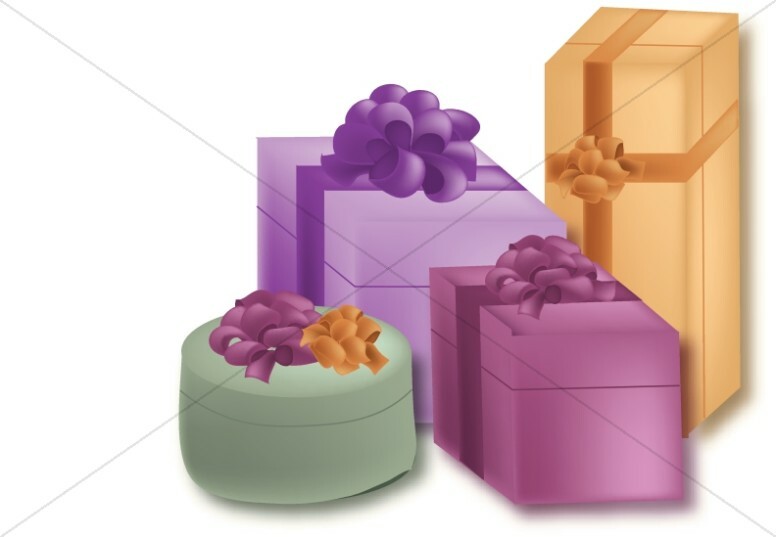 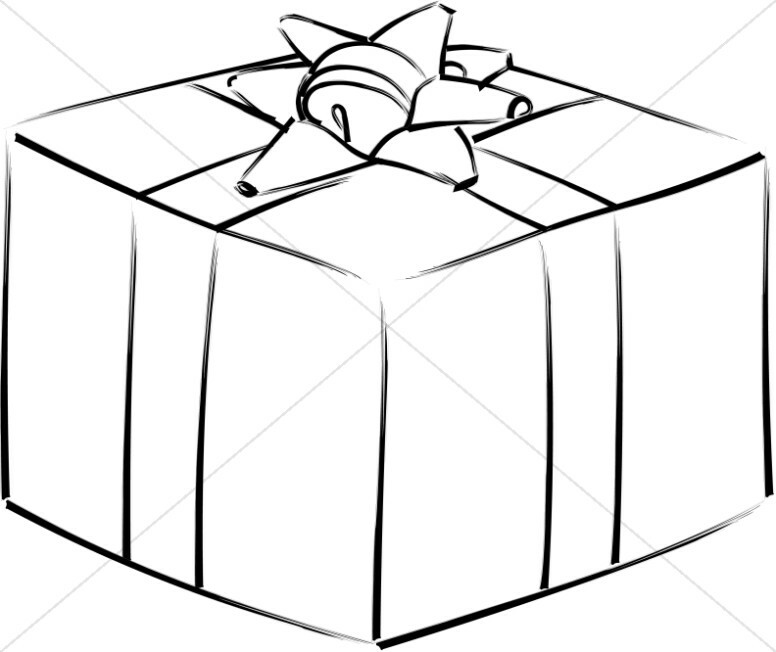 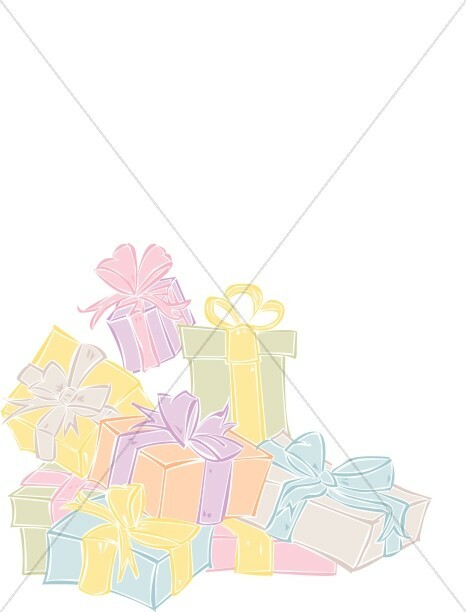 Most of the images, including the balloons and gift boxes, don't have pre-designed birthday text. 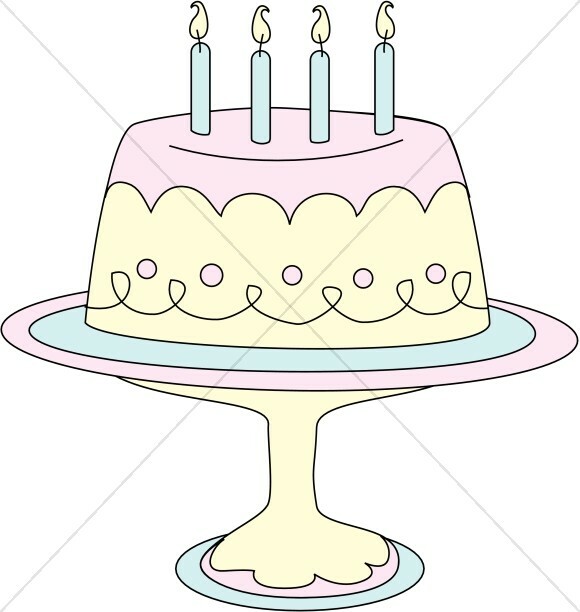 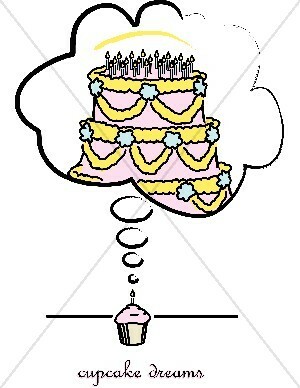 You can write birthday captions directly on the image using the Sharefaith design center. 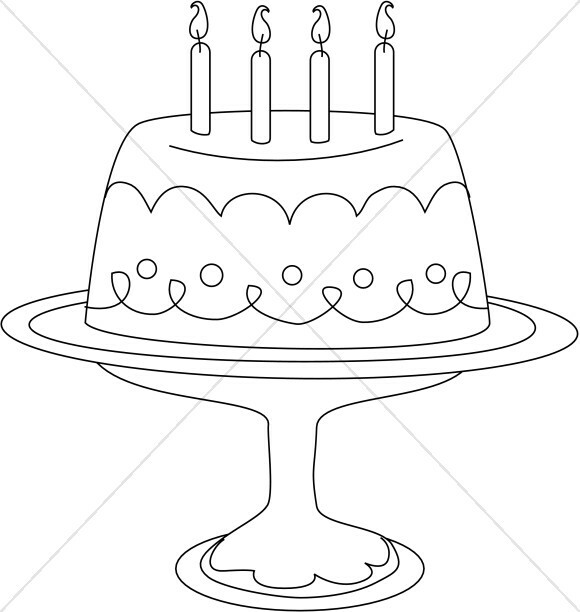 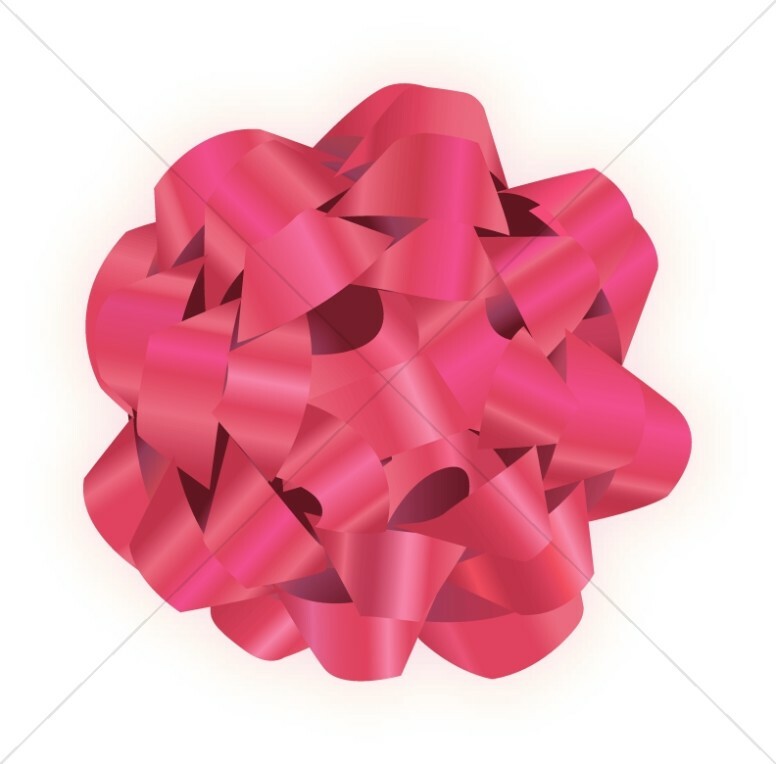 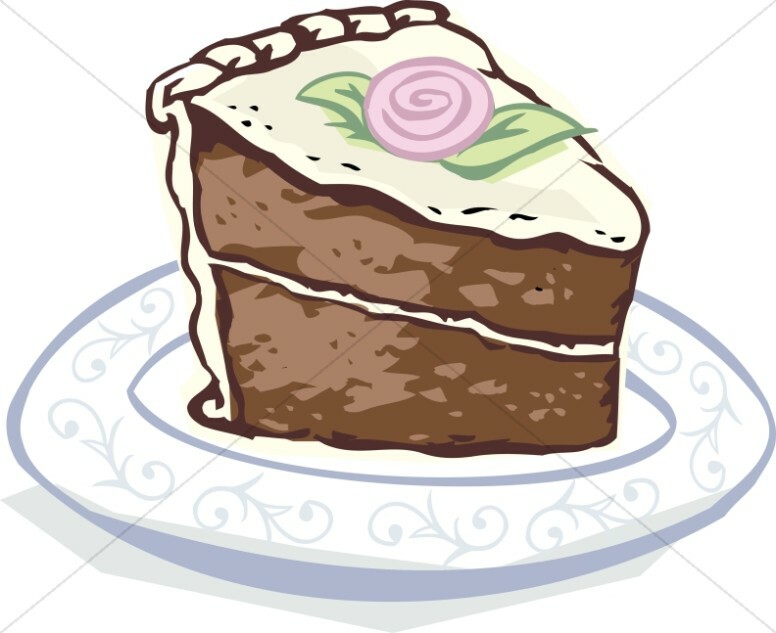 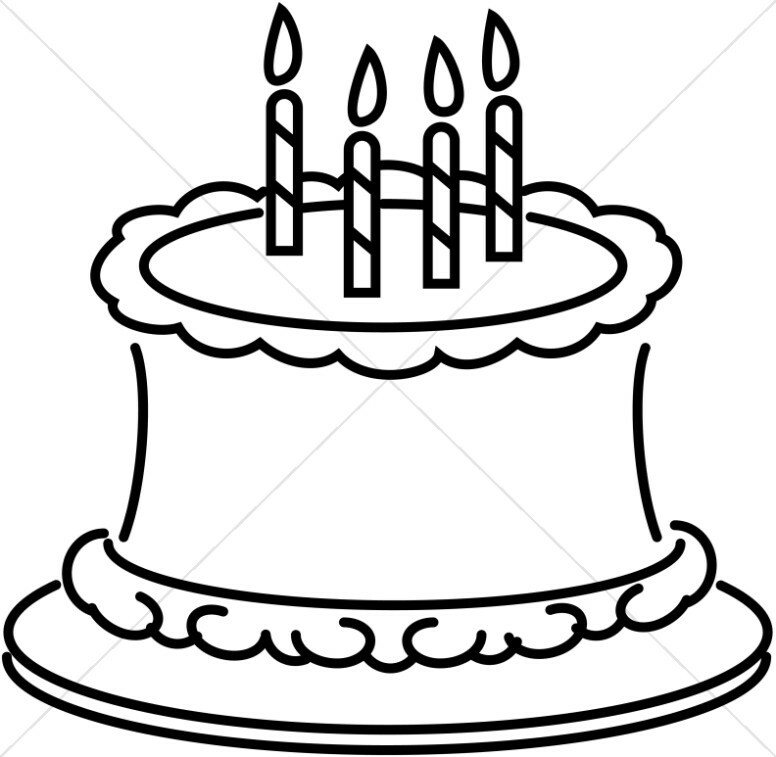 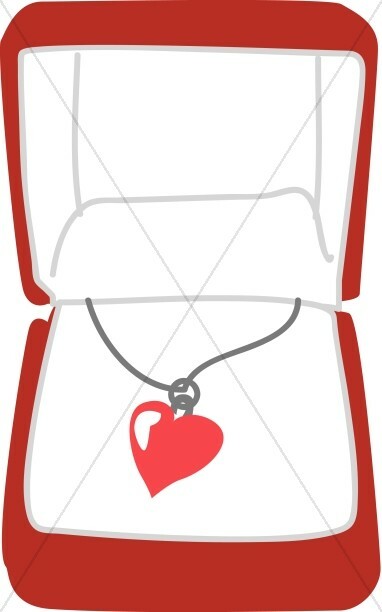 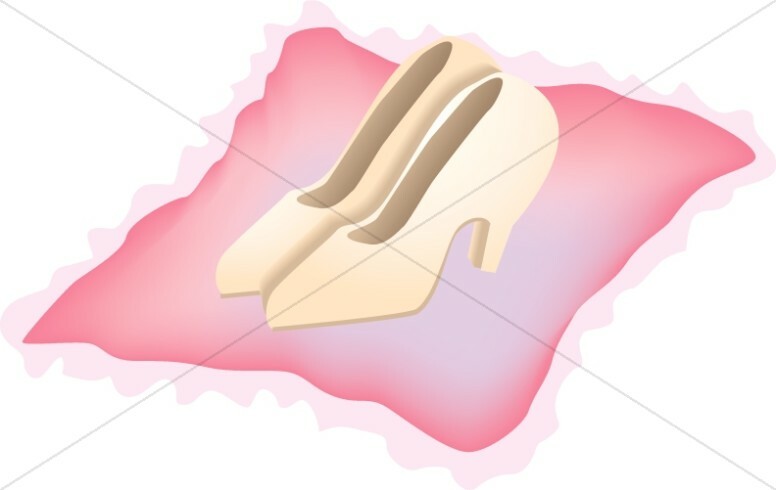 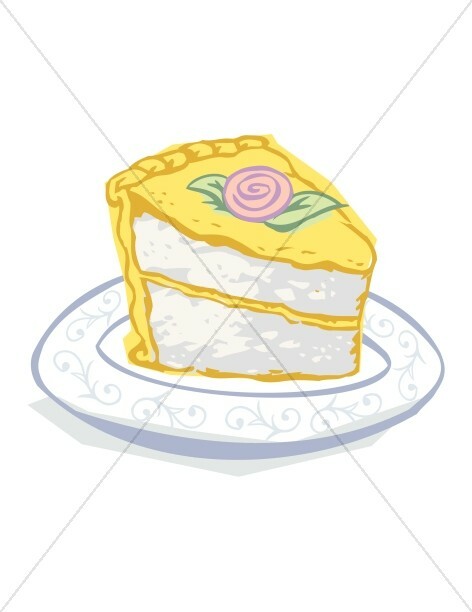 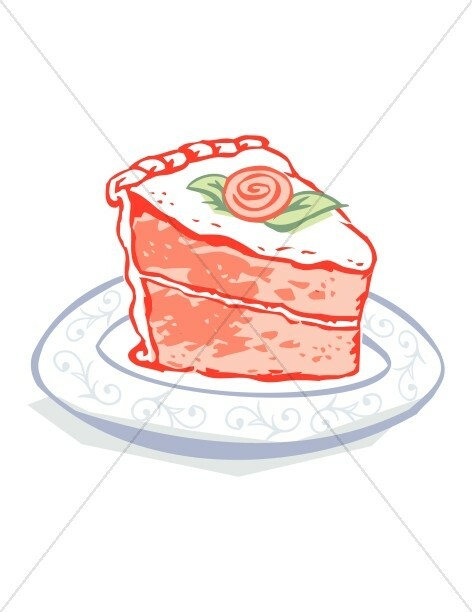 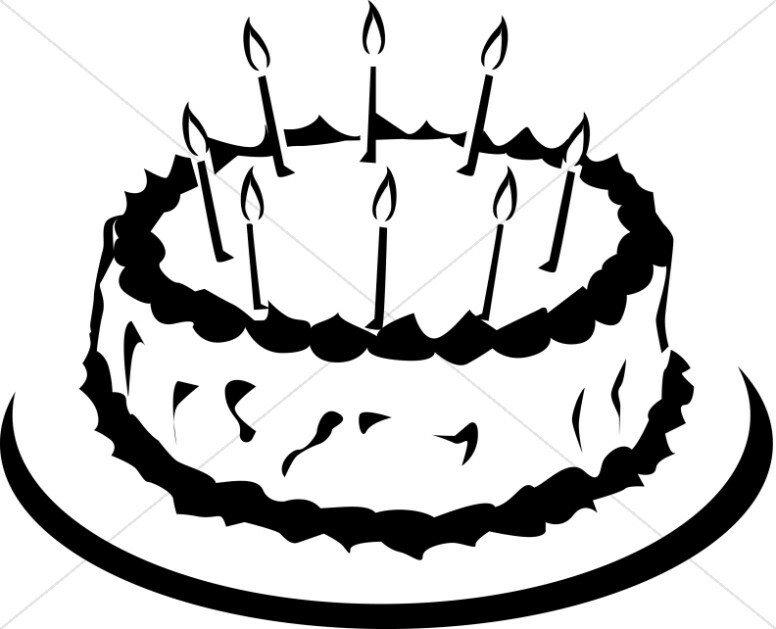 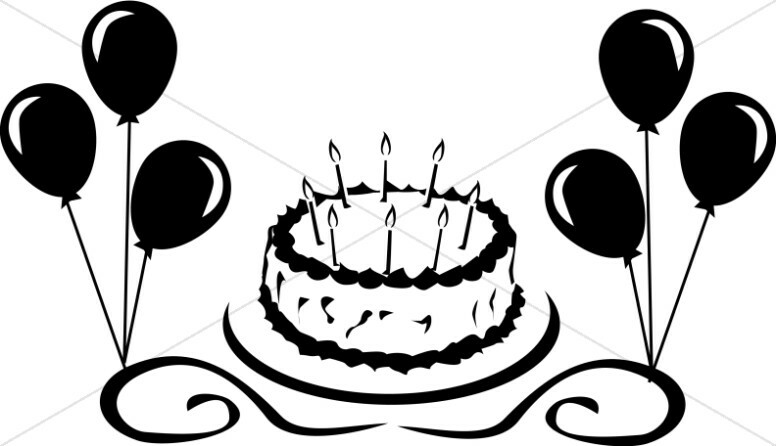 The birthday cake clip art may work perfectly in the design of birthday invitations for a party, such as the pastor's birthday.